Having a premature baby is something I never thought I would ever experience. It was life-changing. It truly rocked me to my core and is something that I wouldn’t wish on my worst enemy. 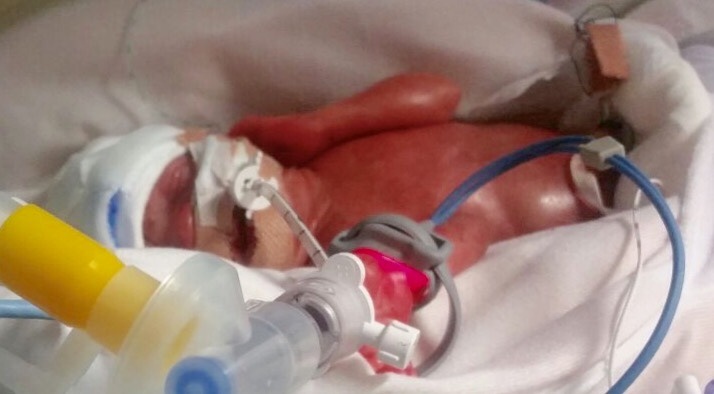 Without re-telling the entire story again, Matthew was born at 24 weeks gestation weighing just 1lb and 9oz. He was small enough to fit in one hand and so sick that he spent almost 5 months in the NICU often fighting for his life. As a mum, there is nothing worse than watching your child suffer, and for 138 days, that’s what I did. I watched on as my child fought with every fibre of his being against everything that was thrown at him. Collapsed lungs, sepsis, brain bleeds and everything else in between. Conditions that even the healthiest adult would struggle to overcome. There was a moment during his 1st birthday party where I had to take a moment for myself. It had hit me that I had once believed we would never reach that point. That he would never leave the hospital in my arms. Having a premature baby does that to you. You doubt everything. There are no words to describe the feeling I had that day. The only ones that comes close are overwhelming pride. 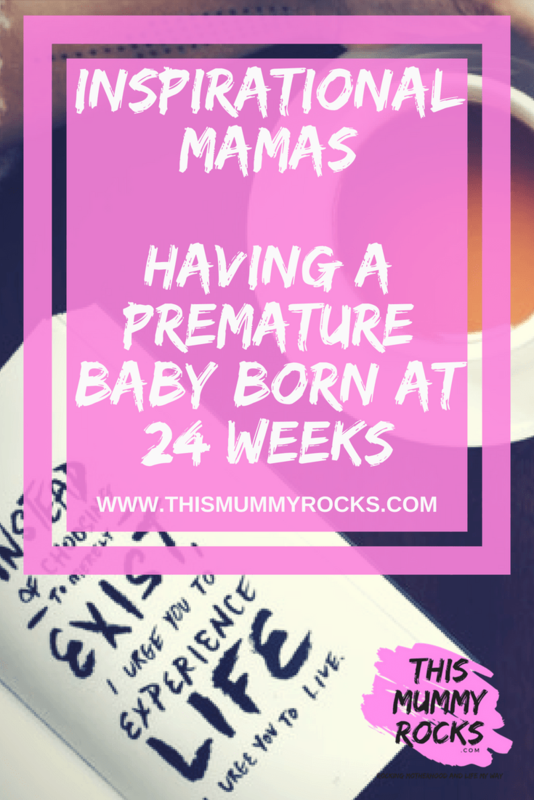 When you have a premature baby you mentally prepare yourself for all the things that might go wrong in their lives. The struggles that they might face later in life. The doctors give you all the warnings and explanations about the effects of medication on their tiny bodies, and you store all that information at the back of your mind for anything that might happen. 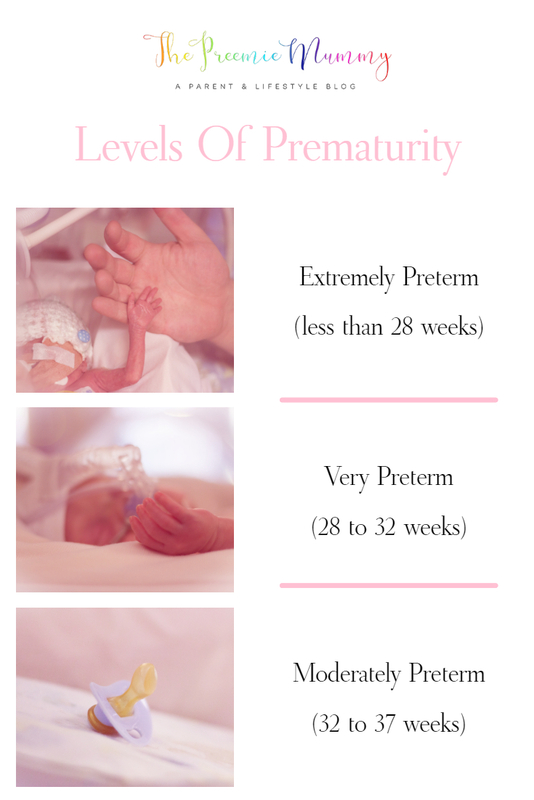 The list of things to look out for increases with each level of prematurity. Matthew was “Extremely Premature” and so the list of concerns the doctors had were quite long. Amongst those concerns were two major fears, that his prematurity would result in either Cerebral Palsy or Autism. He was sent for several tests regarding detecting early signs and symptoms for both and thankfully all checks came back clear for Cerebral Palsy. However, Autism is all but confirmed by his Paediatrician. Don’t get me wrong, of all the things we thought might happen to our beautiful boy, Autism is the least of our worries. But it’s still something we wish he didn’t have to cope with. He is non-verbal and so he can’t communicate with us, making it difficult for us to know what he needs and wants. For him, it causes so much frustration, because he can’t understand why we won’t do the things he wants. It’s a vicious cycle, and by far the most difficult thing we as a family must deal with now. I don’t mean to sound like I’m complaining because I’m not. Matthew is a blessing in our lives that we didn’t believe we would ever have. My husband and I tried for such a long time to have children and had truly come to terms with the idea that it wasn’t going to happen for us. So, we are more than happy to fight for our boy. Being premature was just an extra hurdle for us to jump over before we could take our baby home with us. As is our attitude with Autism. We hoped and prayed for this child and so no amount of difficulty in his or our lives will ever be too much. Yes, it will be hard and yes, we might fall short of a few hurdles, but we will always get back up and try again. Prematurity doesn’t define Matthew, and neither does Autism. He is my perfect little boy, full of smiles and an abundance of energy. He is curious and adventurous, and we will fight alongside him until our last breath on this earth. That’s what it means to be a parent.